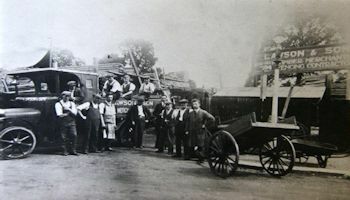 In the early 1950s John Lawson, son and grandson of the founders, returned from national service to develop the fencing ​contracting business with many of the older employees. Timber was on licence and markets restricted. 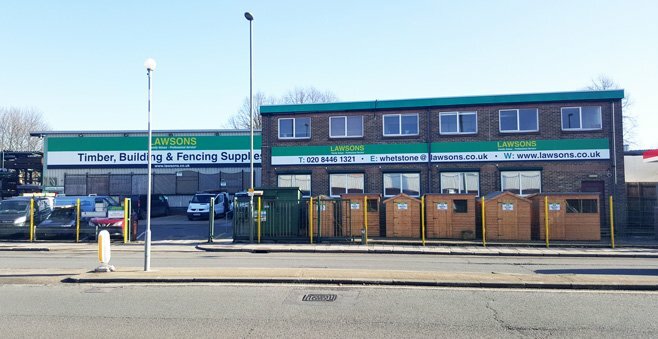 Lawsons moved on into shed and fencing panel manufacture and continually improved the range of products. We were the first to sell fencing materials cut to length and ready treated. The product range was expanded to include timber and sheet materials which transformed the business from a fencing contractor/merchant to a fully-fledged timber merchant. 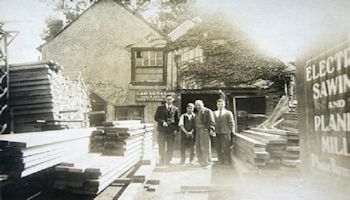 Over the years building materials were added to the product range, making Lawsons a "one stop" timber and builders' merchant. 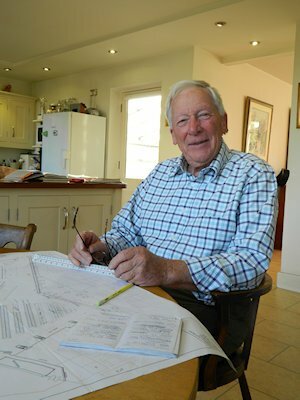 In the 1990s John's son Simon joined the family business and moved the business further on, specifically focusing on the loft conversion market and also by modernising the branches. We pride ourselves on being a professional, knowledgeable, responsive and friendly independent one stop timber, building and fencing merchant, operating throughout London and the South East. “I am John Lawson, 3rd generation owner of the company and my guiding principal is to have regard for people. Whether that be Staff, Customers or Suppliers because they are the driving force of every business”.